Whati’s council and senior administrative officer travelled to Yellowknife this week to attend NWT Tourism’s annual general meeting. They want to be ready for tourists when the all-season road opens. It's a mantra that's proven true this summer as the newly-opened Inuvik Tuktoyaktuk Highway became a nonstop conduit for tourists looking to drive to the Arctic Ocean. That's why Whati's entire council and senior administrative officer travelled to Yellowknife this week to attend NWT Tourism's annual general meeting, even before ground has broken on the new road. "It'll be a boom town," said Mike Nitsiza, a band councillor. The federal and territorial government are teaming up to fund the $150-million road to Whati, with the federal government kicking in 25 per cent of the cost. The road will make it more feasible for Fortune Mineral's NICO mine project to get the cobalt, gold, bismuth and copper deposit near the community to market. Over the past few years, the community has been preparing for the job opportunities the mine will bring, says Whati senior administrative officer Lisa Nitsiza. But she says the road will also open the community's beautiful landscape to tourists who drive their RVs up from the south every summer. "If we're not prepared at all, and in comes the all-season road in the summer, and we have five RVs come in, so what does that mean? Do we have a facility for them to pump out their sewer? Do we have a facility for them to get their water? Things for them to do in the community? A place for them to park?" Lisa Nitsiza believes Whati could be a great tourist destination. 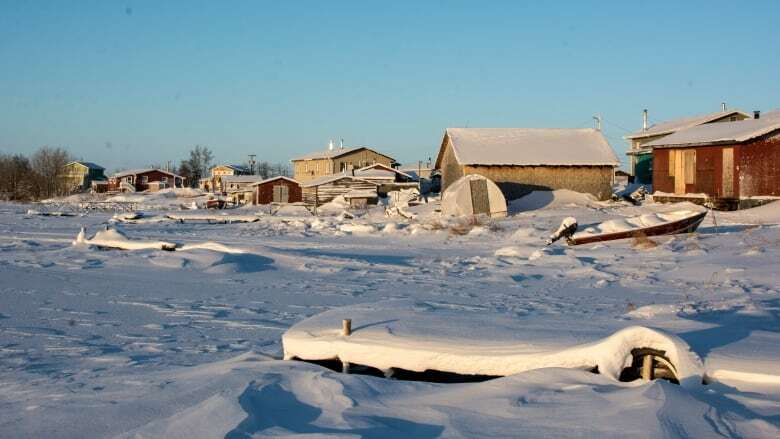 It sits on the shores of Lac La Martre — the territory's third largest lake — which is stuffed with northern pike, lake trout and Arctic greyling. But just outside the community sits its main tourist attraction — Whati Waterfall. "It's a spectacular view to see," she said. Lisa Nitsiza says Whati's community leaders are working with the N.W.T. Department of Industry, Tourism and Investment to hammer out funding for infrastructure, advertising and training for future tourism operators, and a consultant to visit the community. "[Someone] to talk to the people and be like, 'This is happening, this is what you should be thinking about,'" she said. "There is an opportunity to [learn from] the Inuvik Tuk situation," she said. "They've done some great work at the community level and maybe now [Whati] can look to mirror some of those opportunities."